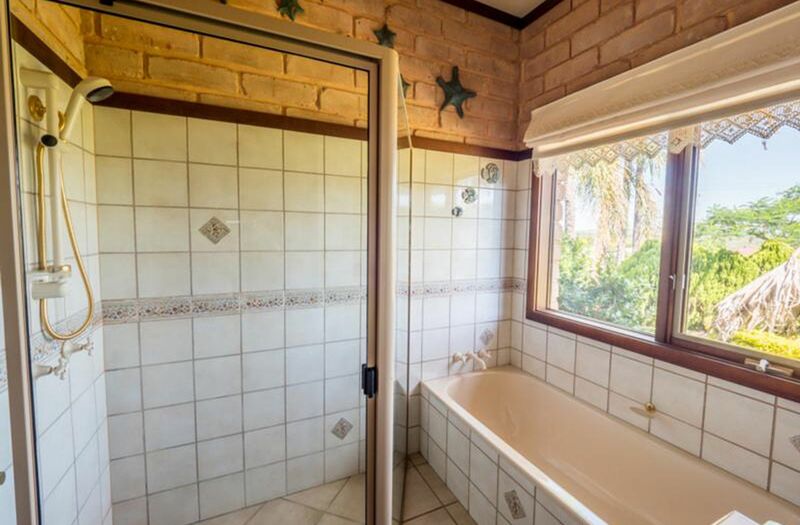 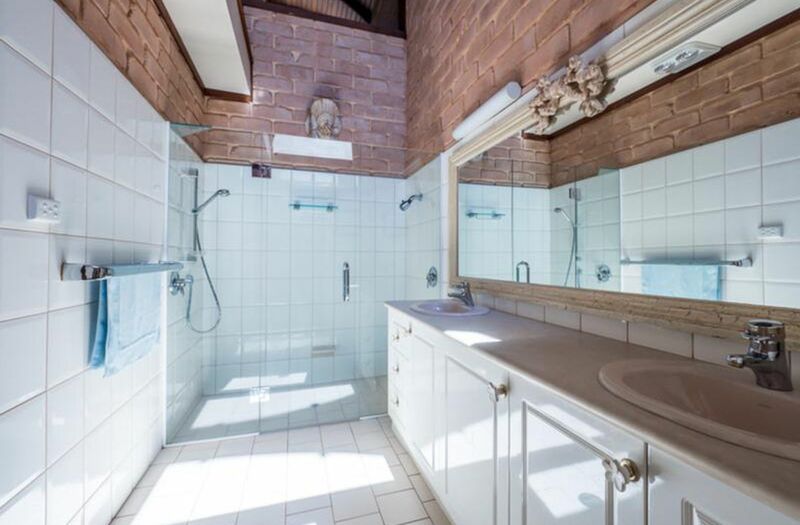 • Bathroom with separate bath and shower. 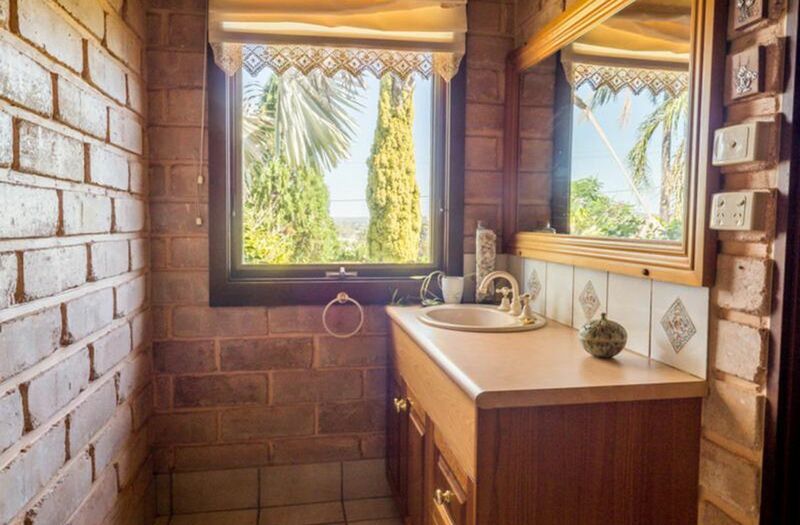 • Separate toilet plus powder room. 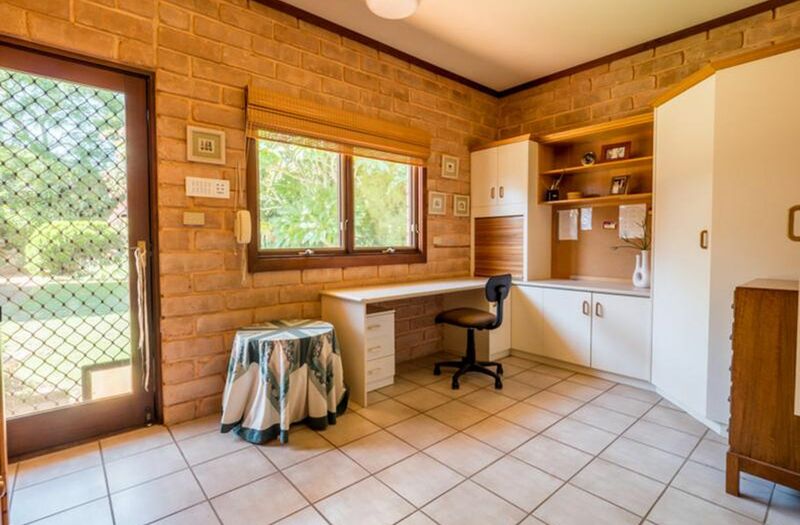 • Office with separate access. 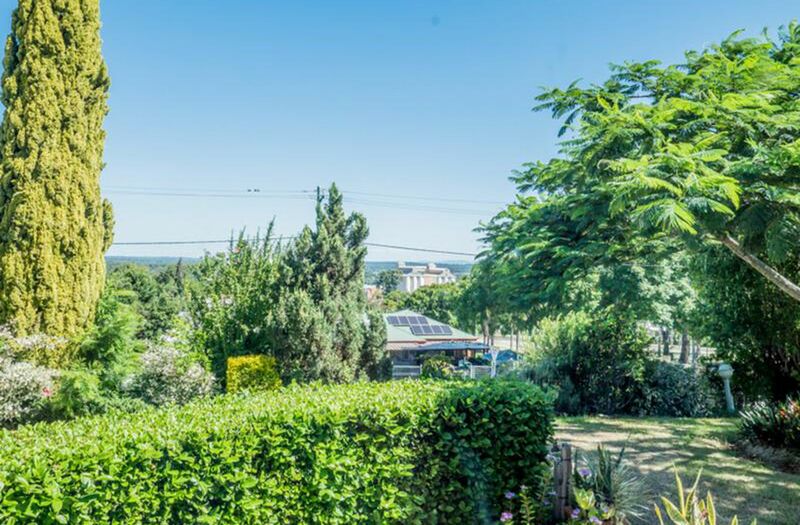 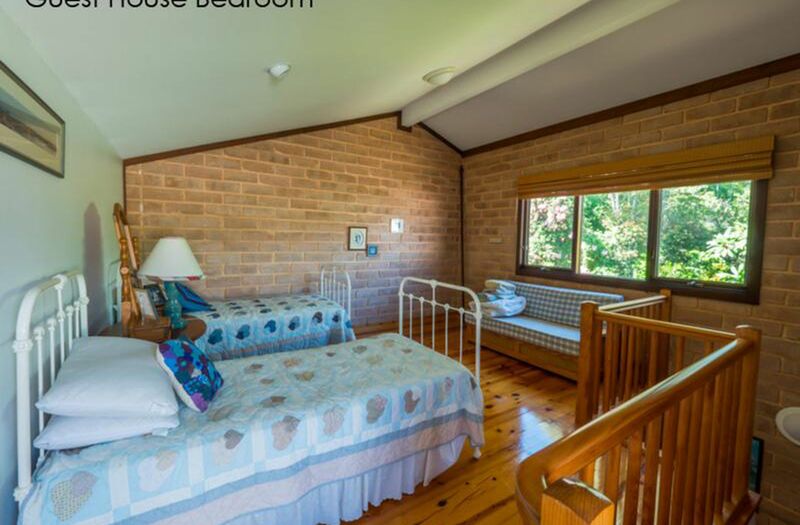 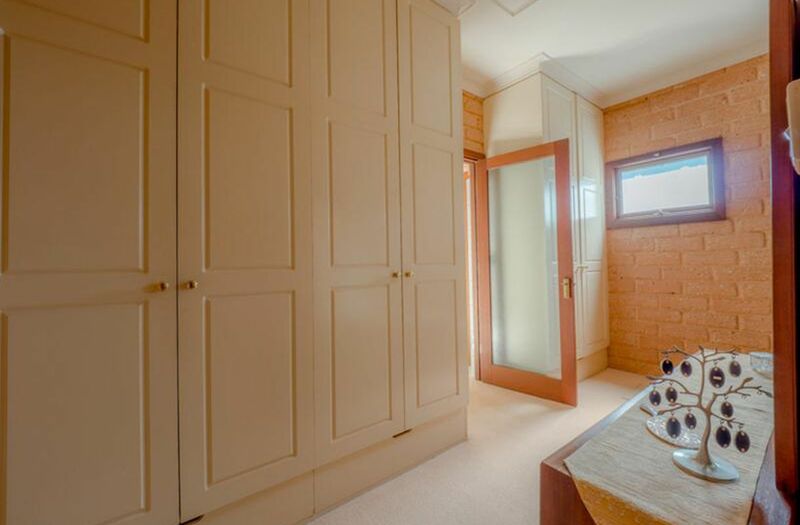 • Large bedroom upstairs with balcony. 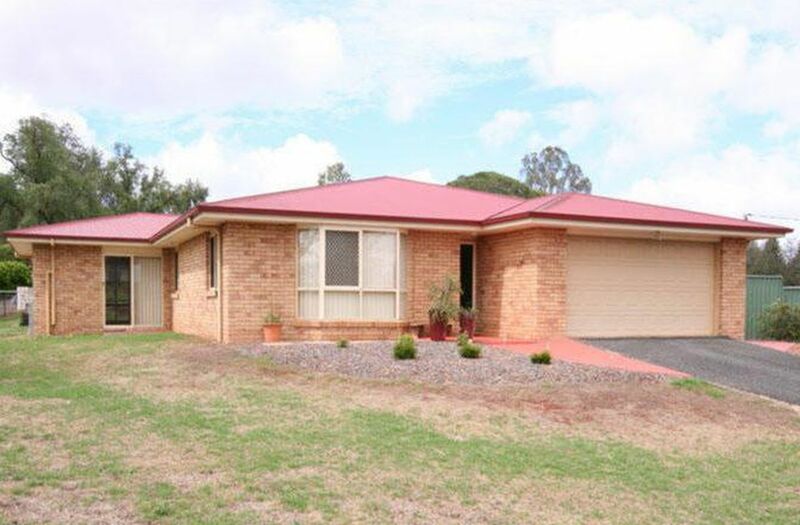 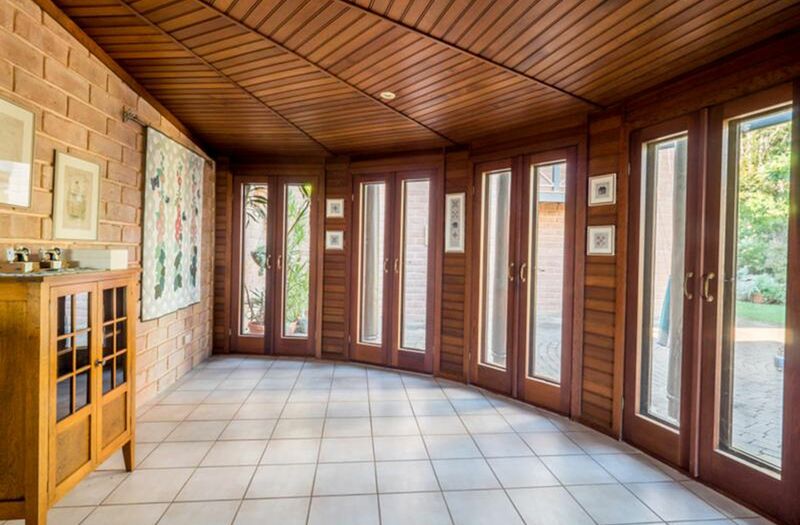 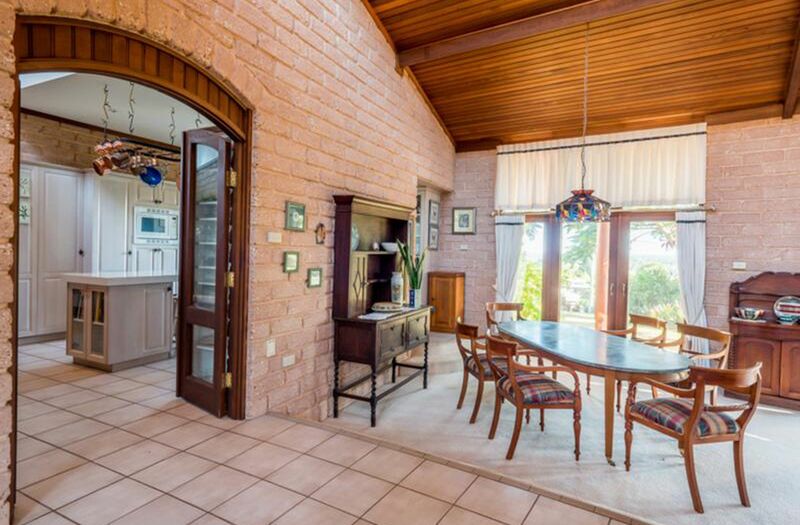 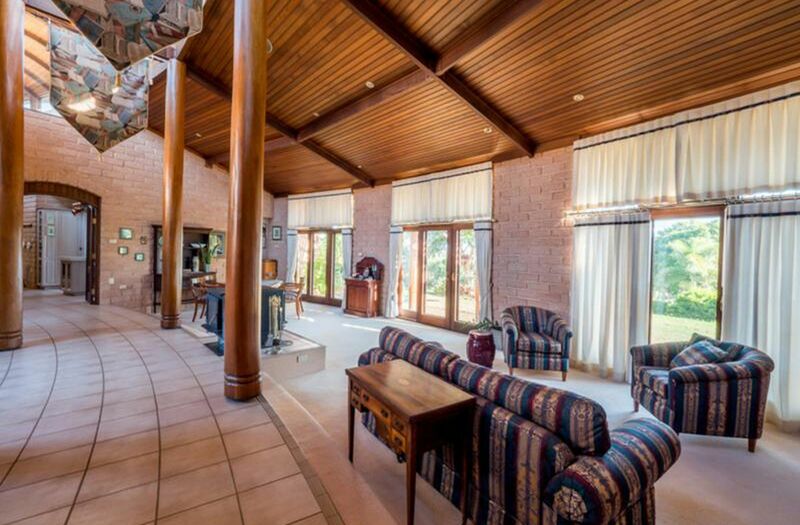 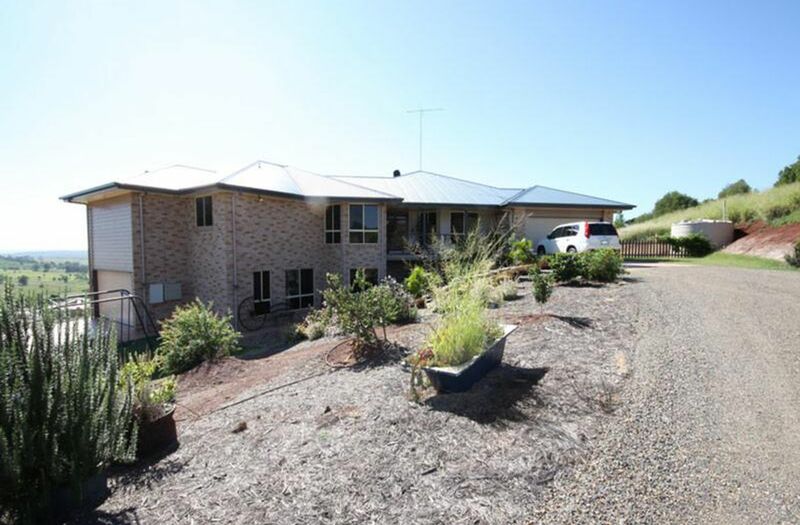 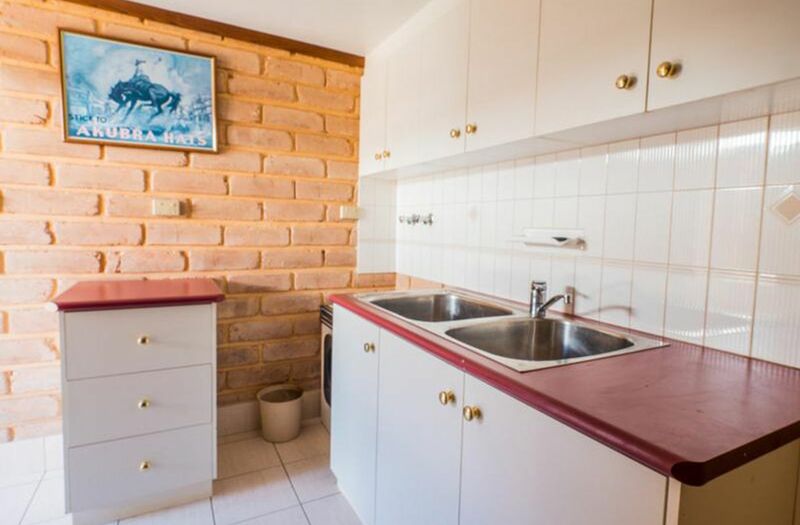 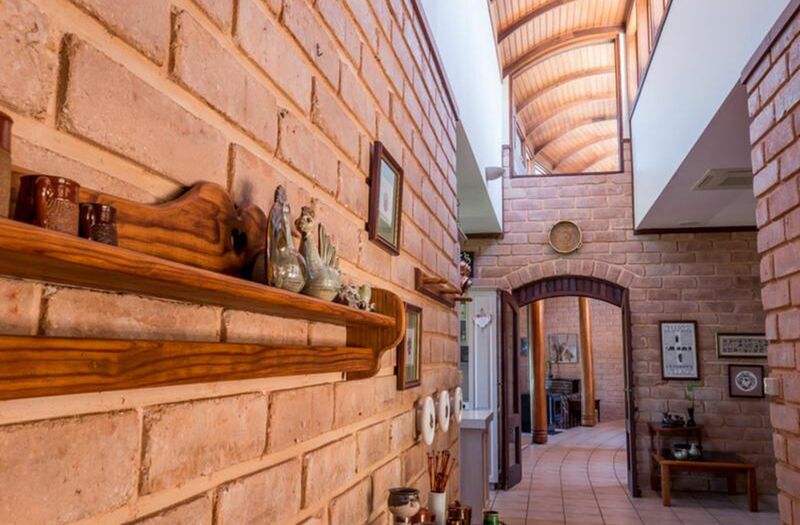 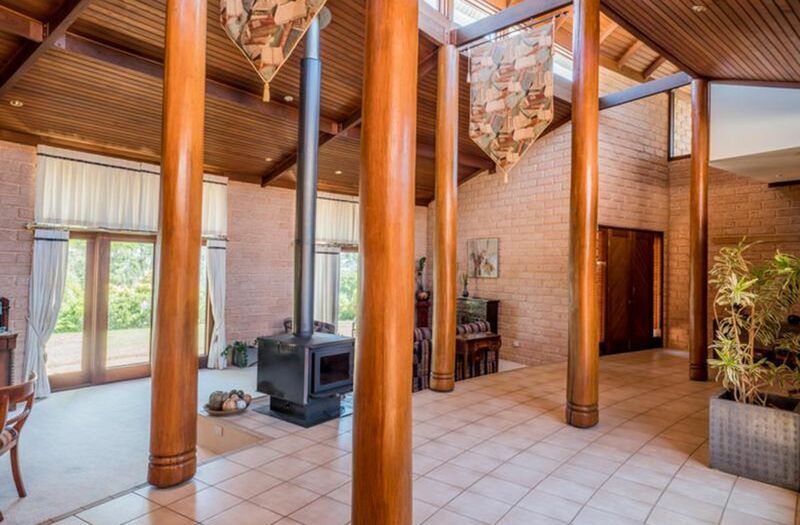 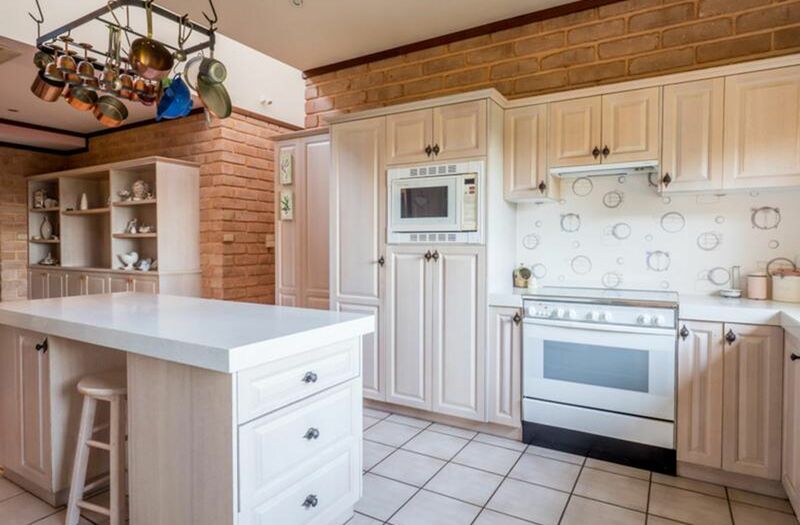 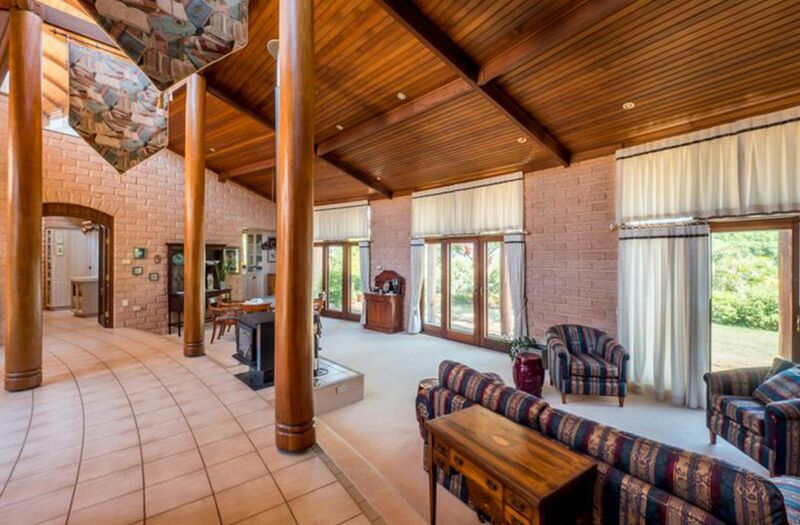 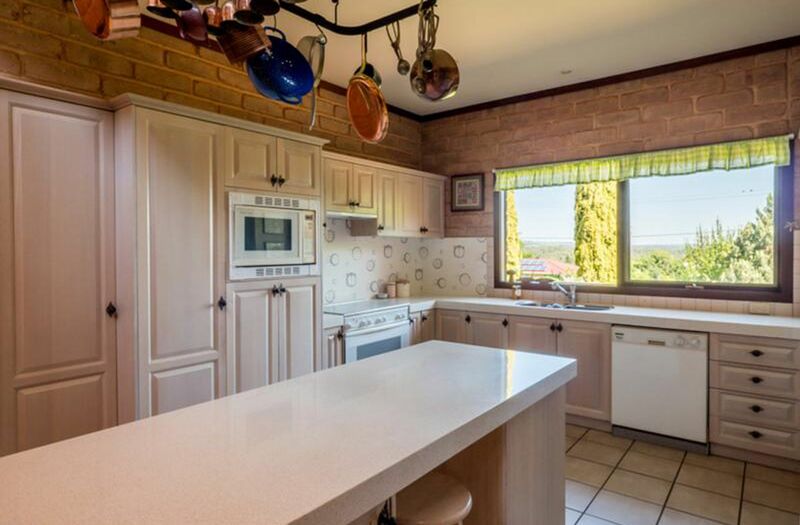 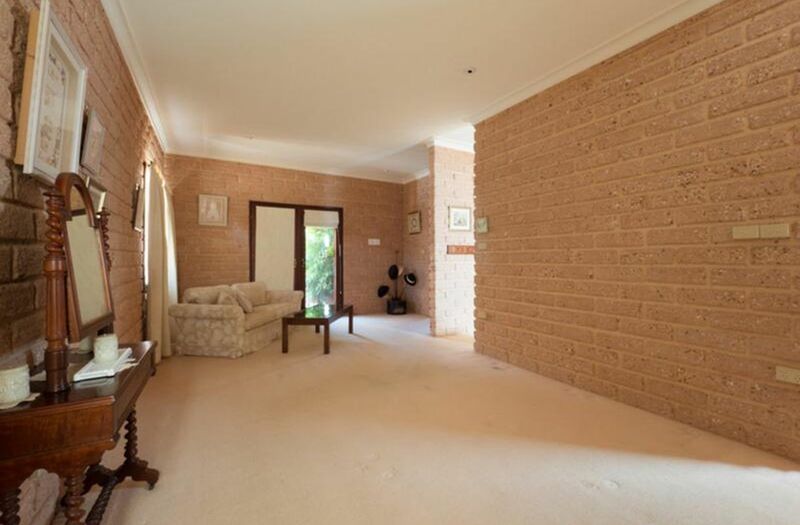 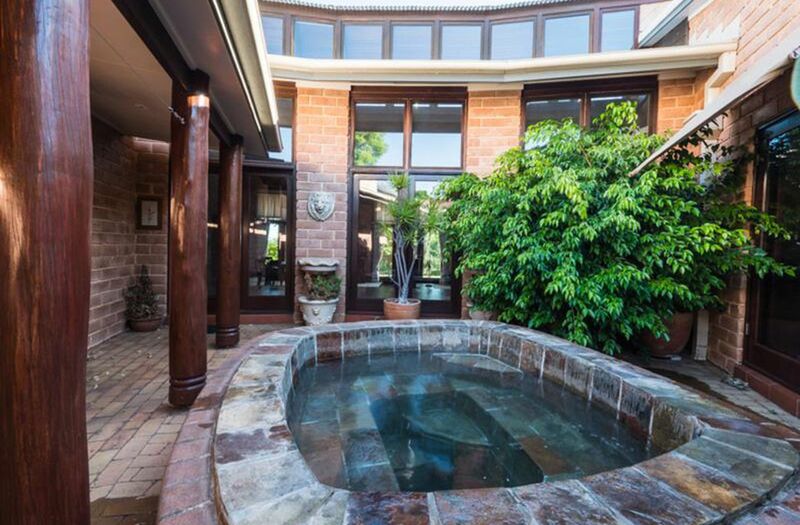 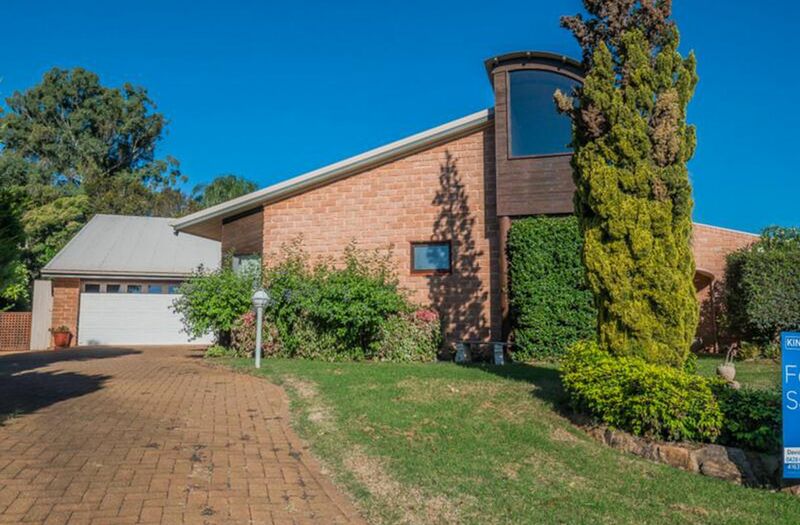 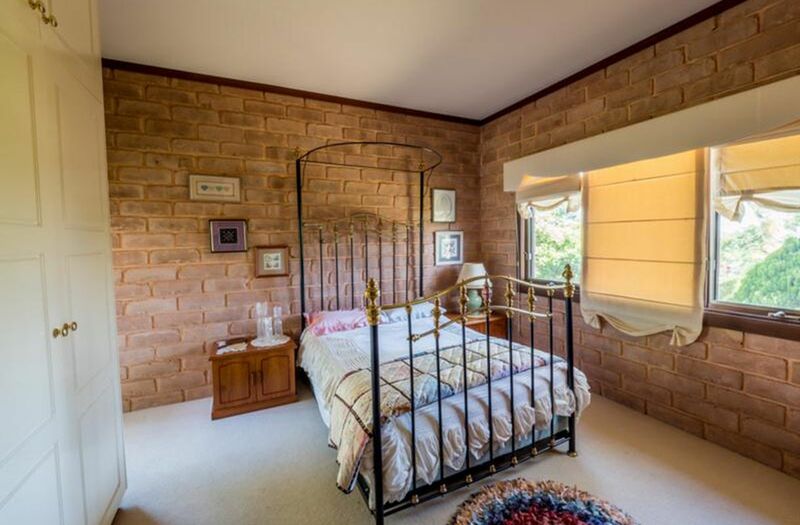 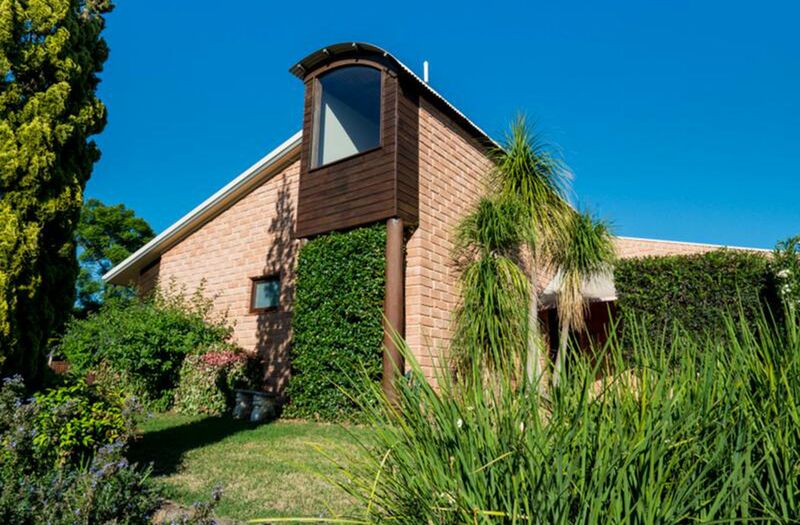 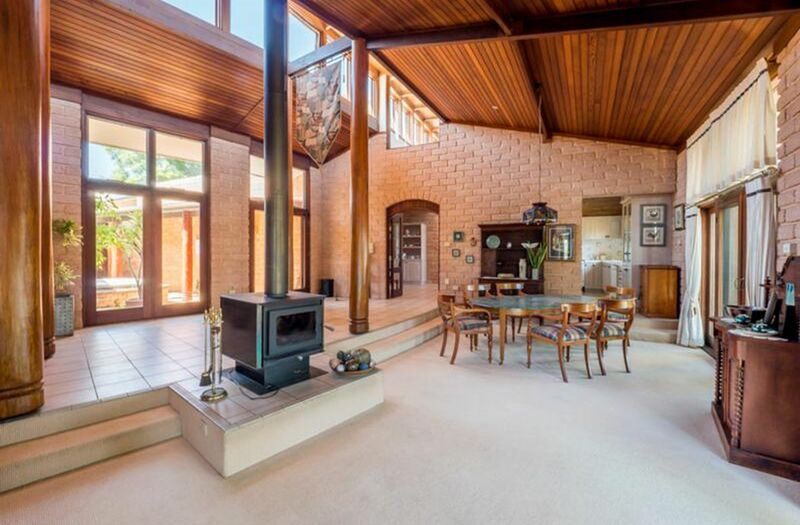 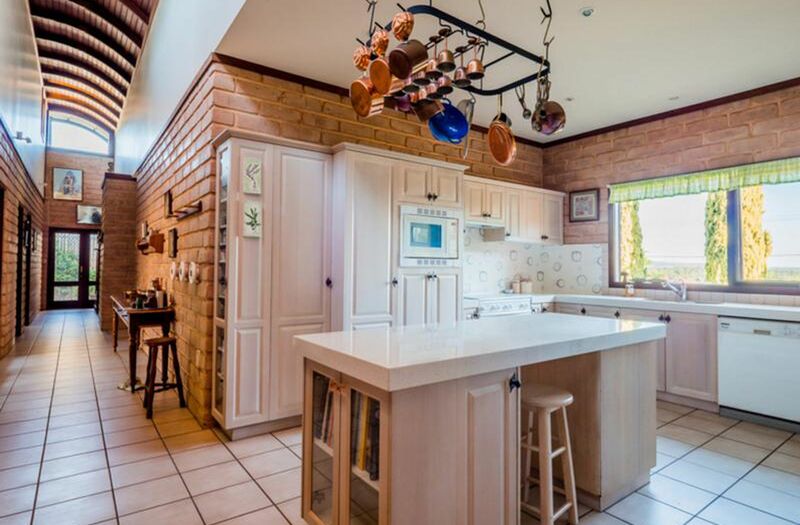 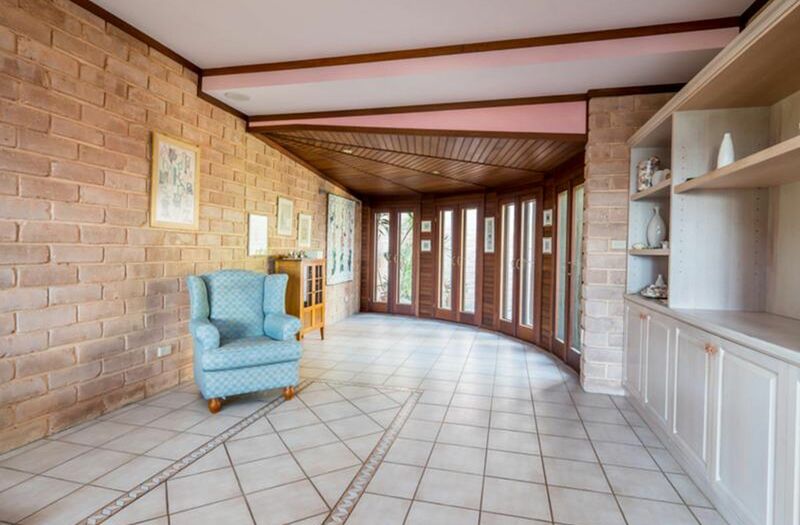 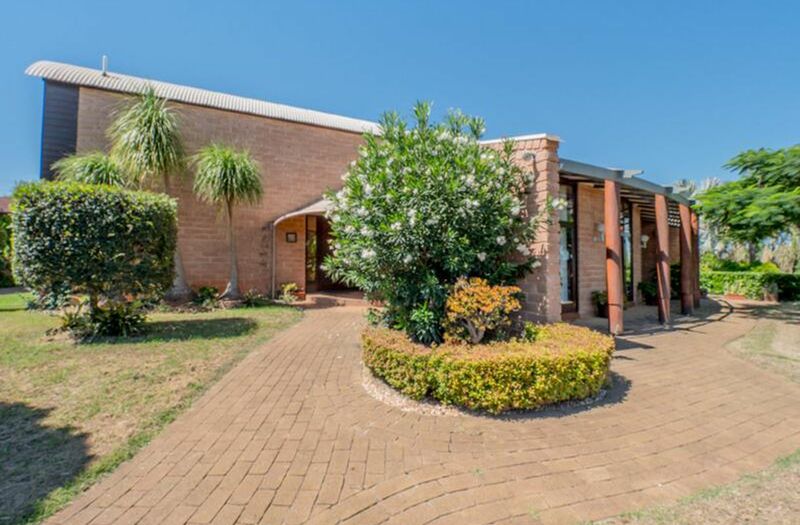 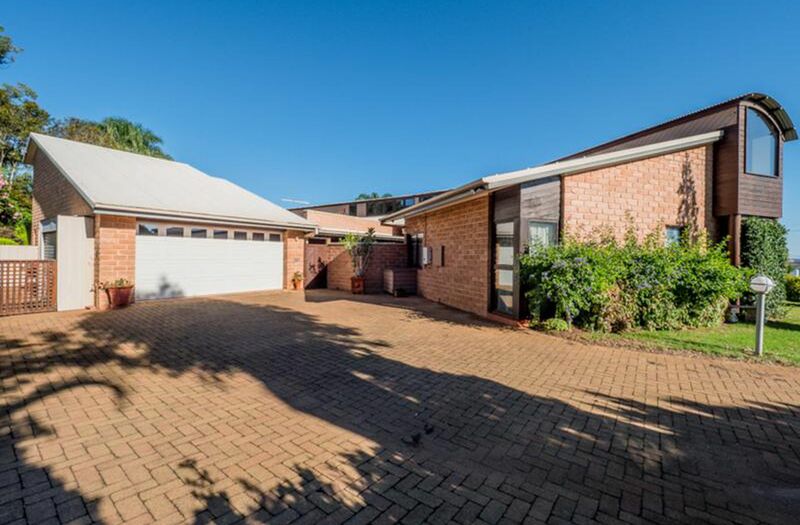 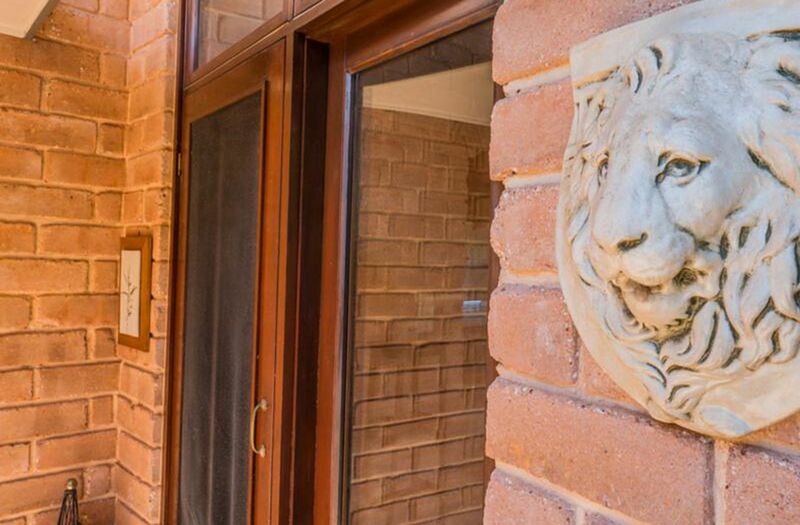 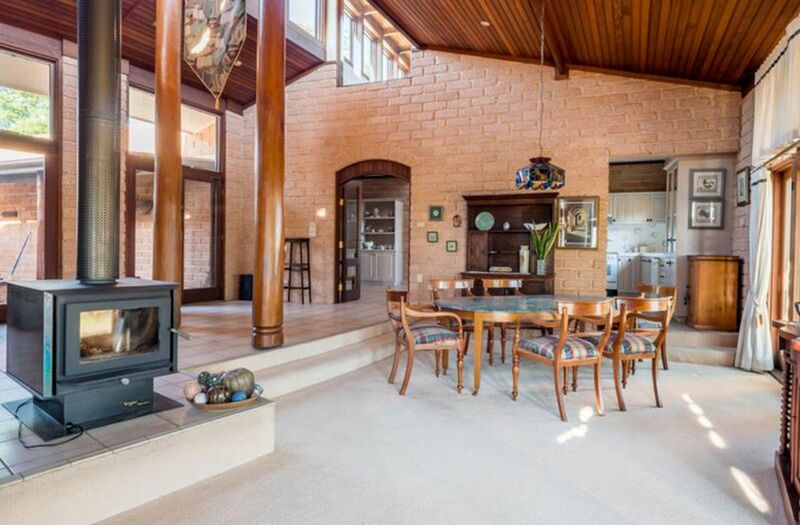 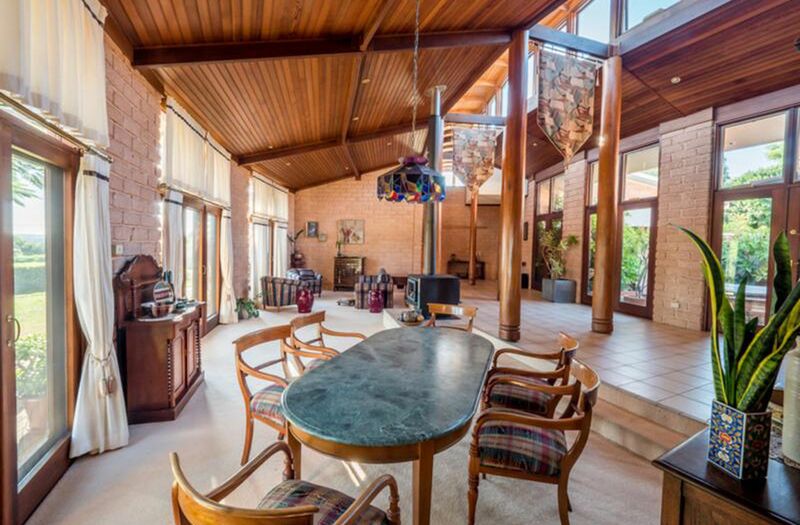 This is truly a landmark home in Kingaroy and goes well beyond the ordinary in style, quality & features. 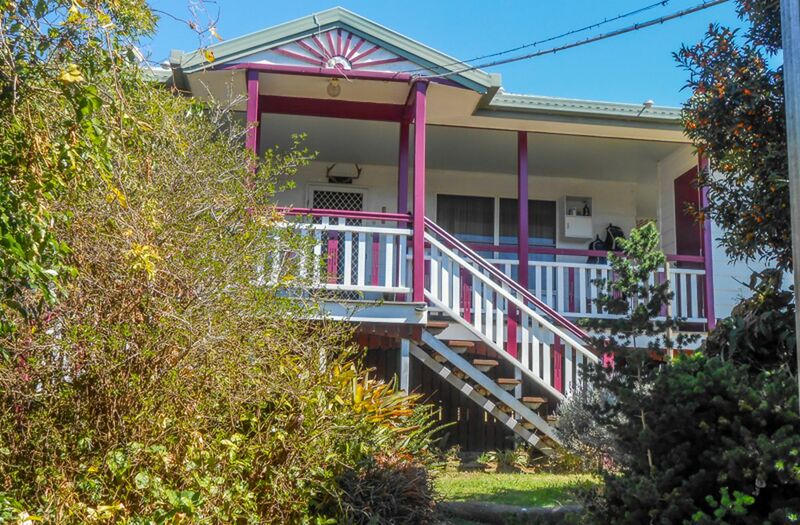 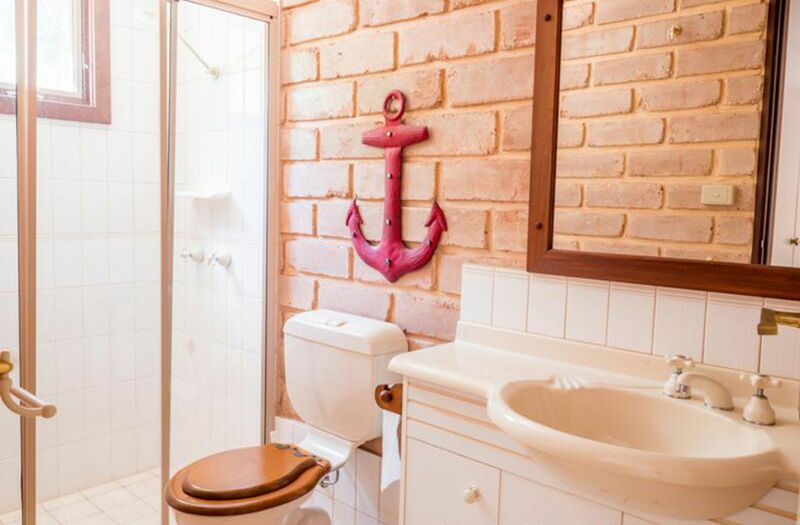 For an inspection call David Taylor on 0428636880.